Graze have sent me a fair few olive snacks to try over the past year or so. Some of them have since disappeared such as the Greek Kalamata Olives and the green olives with chilli and garlic . 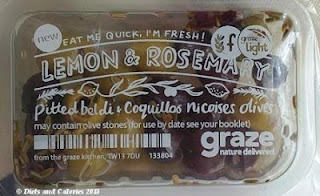 I’m not sure why this is, but Graze have introduced some new olive combinations, one of which arrived in my Graze box this week. It’s called Mixed Olives with Rosemary and Lemon and has 129 calories. This snack has been given the Graze light symbol and the fibre symbol. 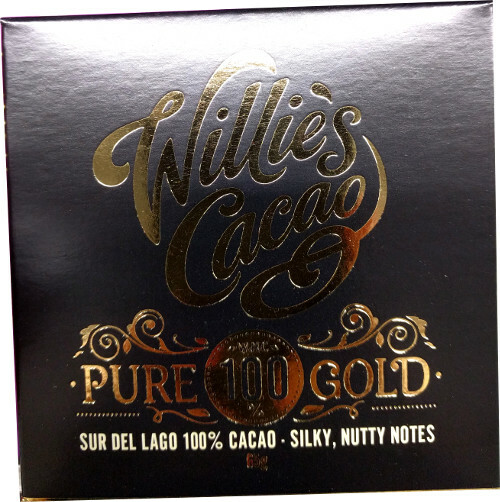 These signify the health benefits to be found in this snack. 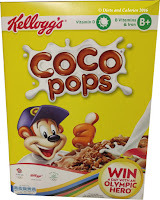 So it’s a good source of fibre and contains between 100-150 calories. 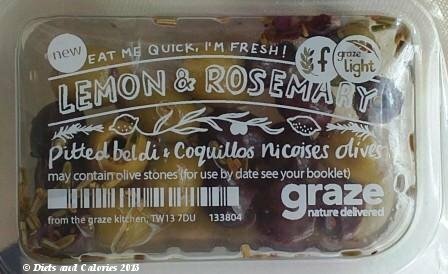 Olives aren’t my favourite snack, but I keep them on order for my husband who enjoys sampling these. And I must admit that flavouring olives with different herbs and spices makes them a lot more palatable. This snack contains a mixture of pitted coquilles nicoises (black olives) and pitted beldi olives (green) marinated with rosemary. They’re all coated with a lemon infused olive and sunflower oil. 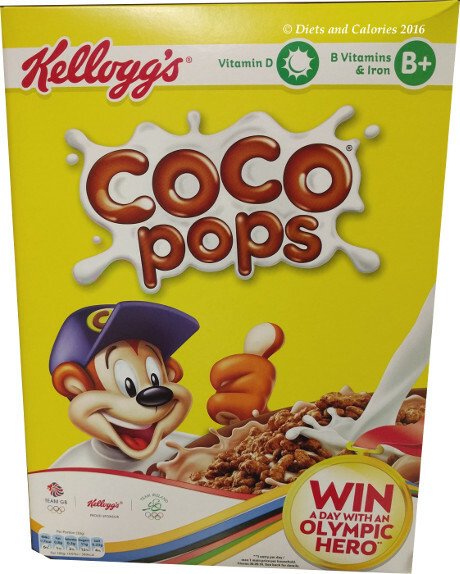 Each punnet contains 14g of fat, 2g of saturates, 0.5g carbs, 0g sugar, 2g of fibre, and 0.97g sodium (naturally occurring). 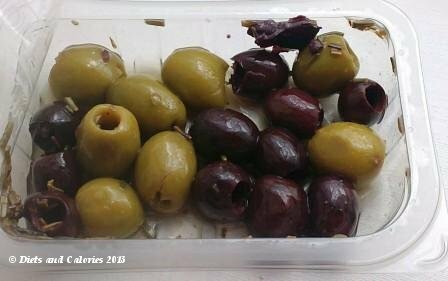 Although I only had one of each type of olive, I found them quite tasty as the flavours helped disguise the overall olive taste. My husband enjoyed them and would be happy to have them again. So these olives get a rating of LIKE from me which means they should arrive on an occasional basis. Calories for the punnet: 129. 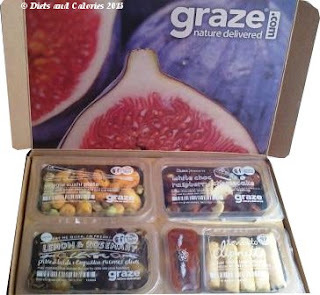 Claim your FREE Graze box by visiting GRAZE and enter this Gift code when you order: 9HZTPXFD. Don’t worry, you’re not signing up for any long term contract. If you don’t want any more, simply cancel. And if you want to keep receiving Graze boxes, you can choose as many of as few deliveries as you want.